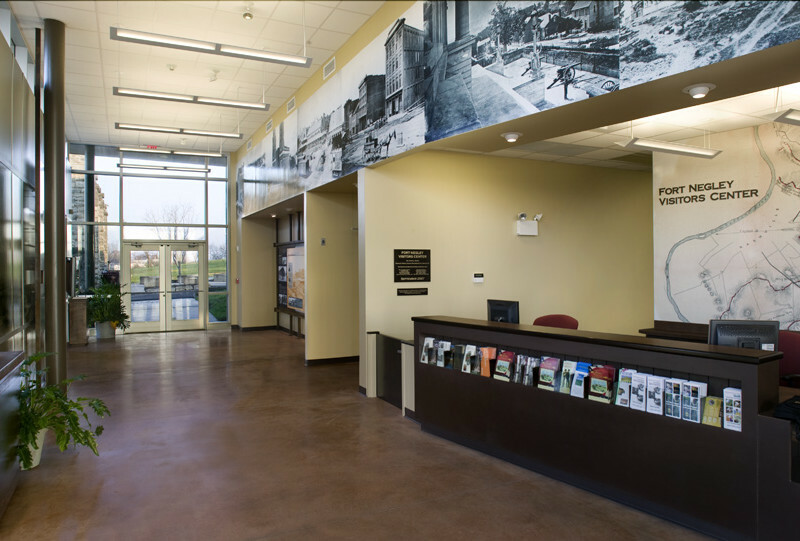 Fort Negley Visitors Center is a facility dedicated to enhancing the visitor’s interpretive experience of the Fort and its role in the greater Civil War landscape. The facility is comprised of three primary components: an exhibit lobby with enhanced graphics and interactive displays, a multi-purpose theater with capacity to seat 60 people, and an outdoor classroom to further enhance the visitor’s physical understanding of the entire Western Theater. 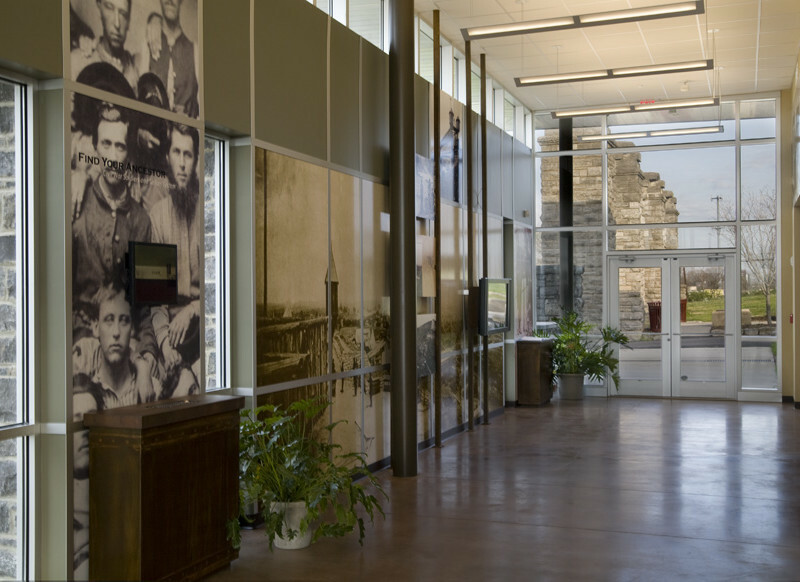 The building is expected to become the hub of Civil War tourism in Middle Tennessee, highlighting its offering of educational programs, tours and access to ancestral search databases. The fort, originally constructed by African-Americans in 1862 during the Union Army’s occupation of Nashville, is regarded as the largest inland stone fortification in existence associated with the Civil War. The fort fell into disrepair after the war and was rebuilt in the 1930’s by the federal Works Progress Administration (WPA). The site is listed on the National Register of Historic Places. The location of the Visitors Center was largely dictated by the archaeological sensitivity of the entire site. 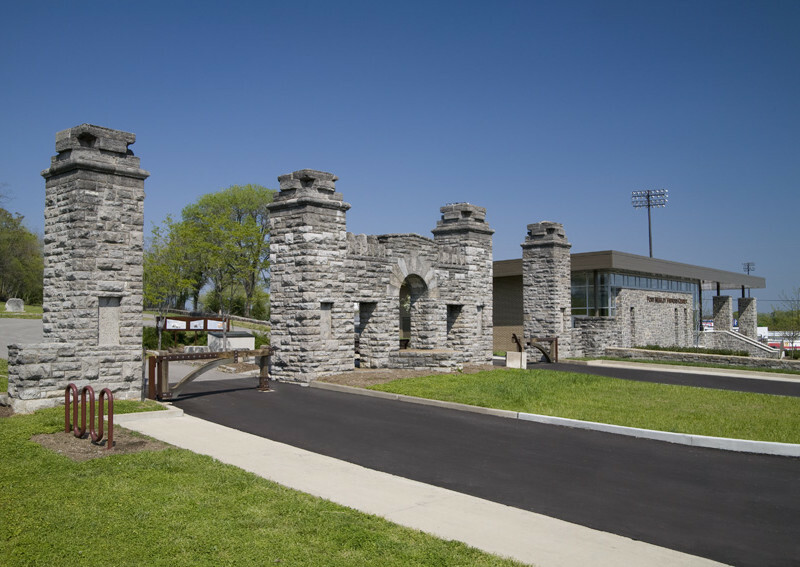 The Center was placed adjacent to the existing stone gates to further serve as a “gateway” to the remainder of the park. 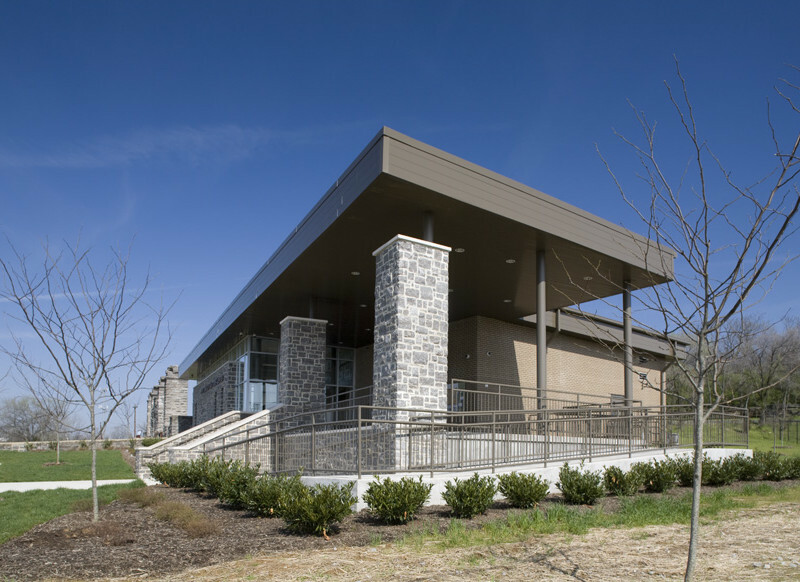 The main façade of the Visitor’s Center uses Tennessee limestone to blend seamlessly with the existing stone gates. 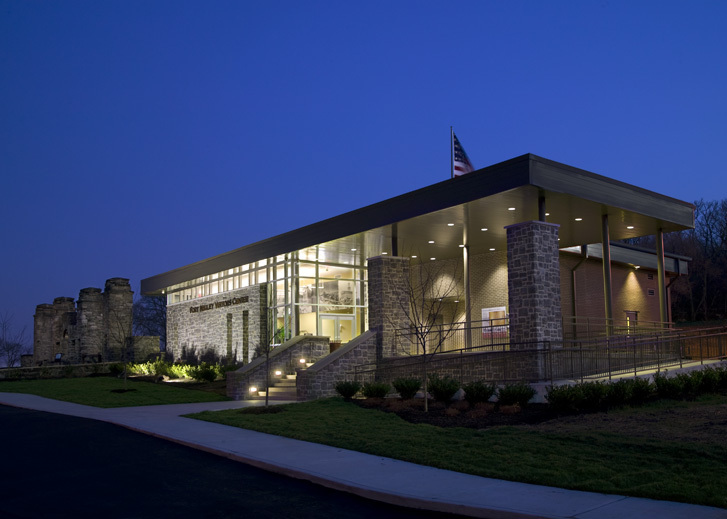 Using a combination of stone and brick masonry on the exterior facades created a contextually appropriate setting that honors the historic significance of the site.